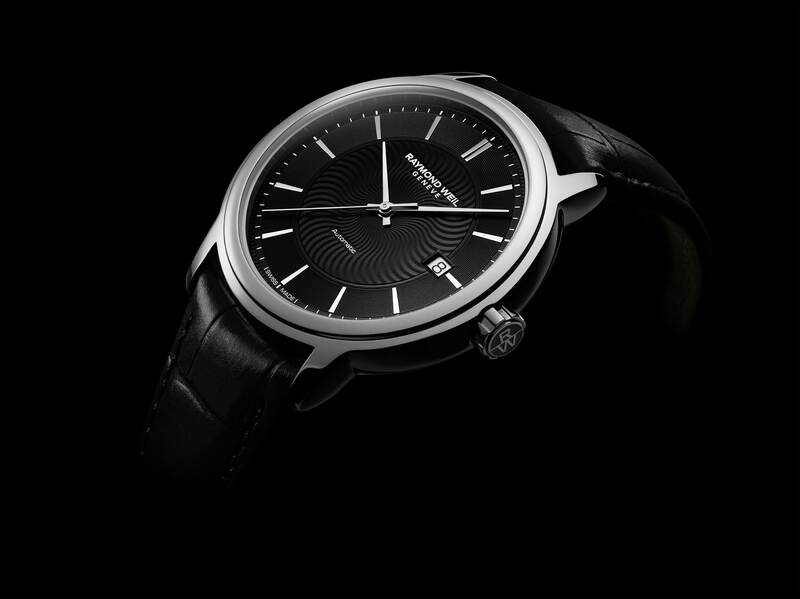 Swiss luxury watchmaker RAYMOND WEIL proudly presents a new maestro timepiece. 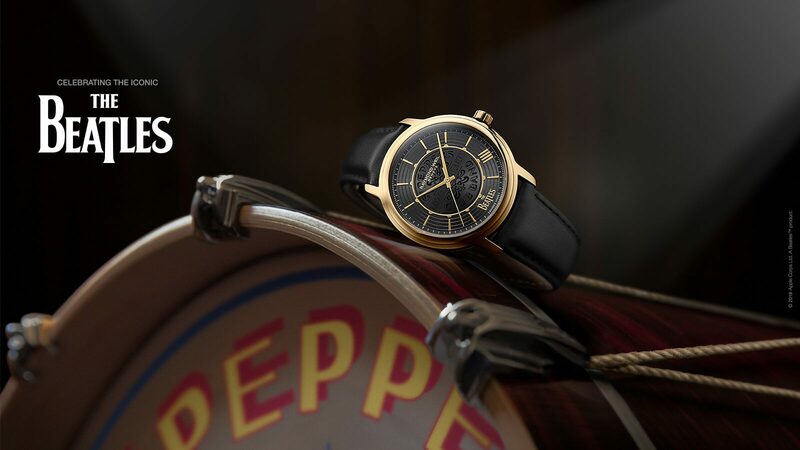 Tribute to the Brand’s watchmaking roots and its dear source of inspiration, music, the automatic maestro collection has become emblematic with its elegant and refined lines. Pure and taut lines, delicate dial decoration and modern hands and indexes; this new model is an evolution of the emblematic maestro timepiece. The mechanical movement with automatic winding has a 38 hour power reserve and a large date window at 3 o’clock ensures optimal readability. The 39.5mm polished stainless steel case perfectly balances the black dial and strap. This maestro also features a very unique folding clasp system which gives a very restrained and discreet look to the watch. “Maestro” means “master”, a person who excels in the practice of an art. In music, this word refers to the esteem commanded by a grand personality, composer or conductor. 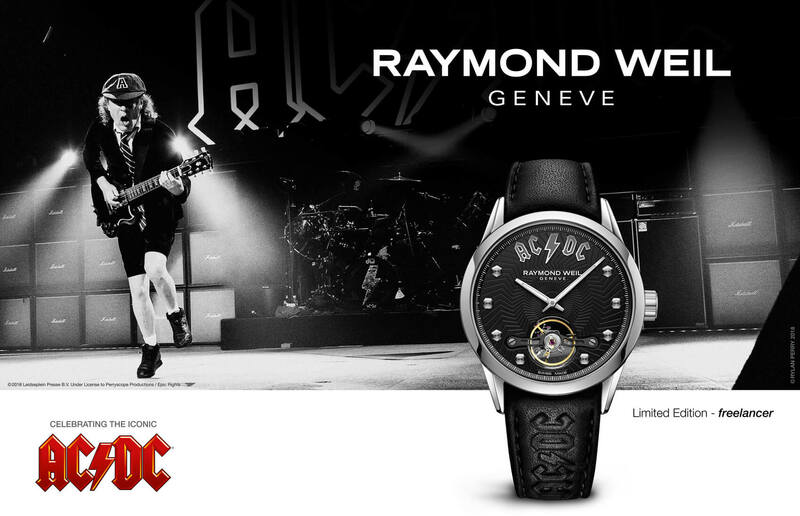 Founded in 1976, RAYMOND WEIL belongs to the limited circle of Swiss watchmakers still in family hands and has always been imbued with a deep affinity for music. With the creation of a timepiece inspired by passionate workmanship, RAYMOND WEIL confirms its deep attachment to both its watchmaking roots and its permanent source of inspiration. Entirely mechanical and including some complications in the great Swiss watchmaking tradition, the maestro collection was launched in 2010. Its classic and refined style has been a success ever since its creation. Expertise and tradition come together in this emblematic maestro collection which has found its place in the hearts of those who value know-how and have a definite taste for quality work. 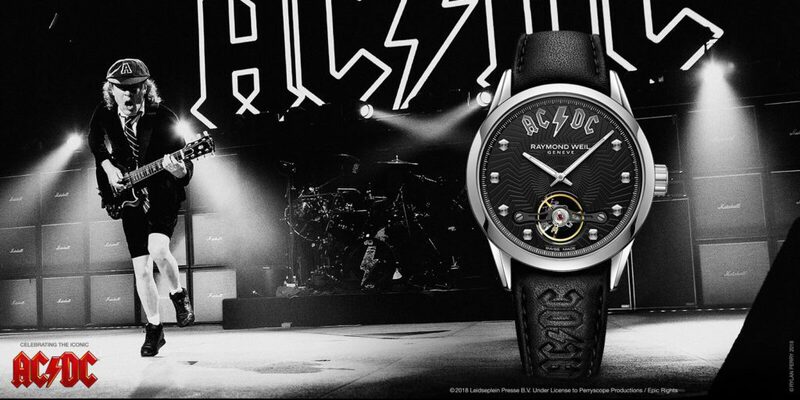 RAYMOND WEIL composes its timepieces the way musicians compose their chef d’oeuvres and demonstrates its musical and artistic influences through the maestro collection. This collection symbolizes harmony, elegance and timelessness in the pure Swiss tradition. 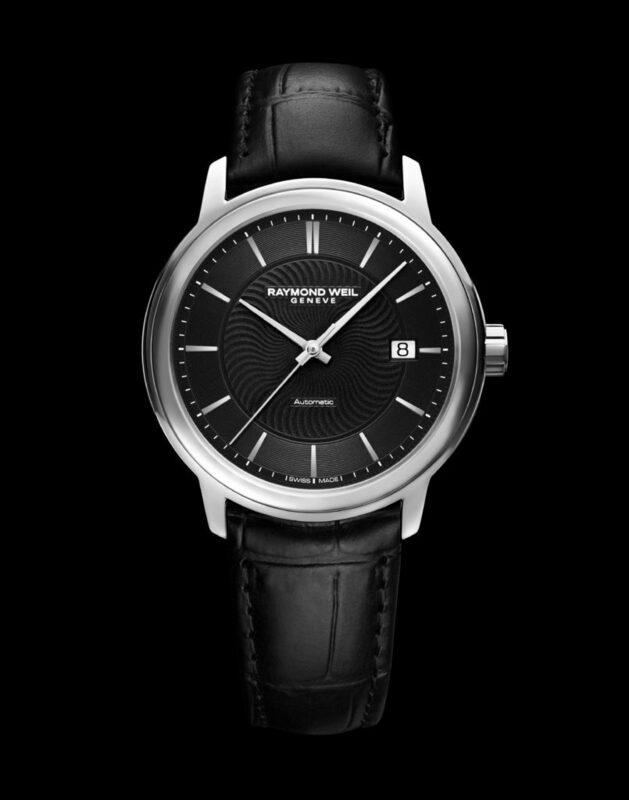 With this new model, RAYMOND WEIL once again succeeds in synchronizing the rhythms of tradition and innovation.